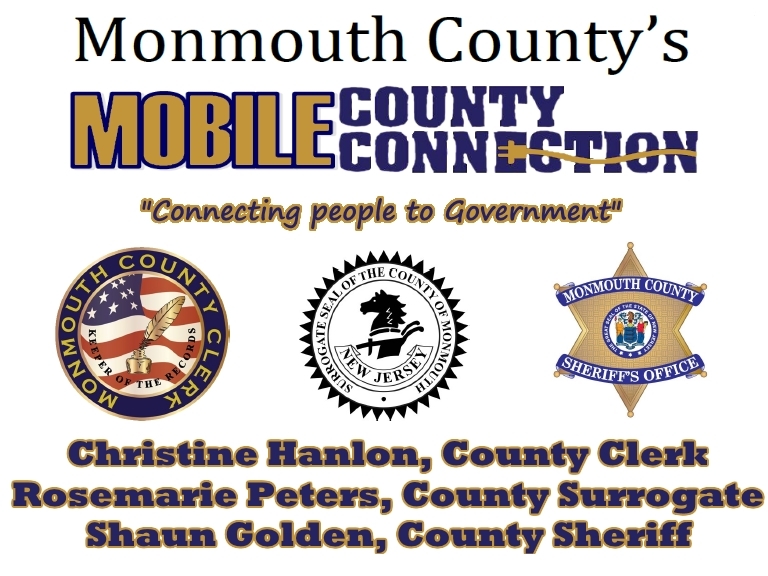 Monmouth C ounty: Monmouth County Sheriff Shaun Golden, Clerk Christine Hanlon and Surrogate Rosemarie Peters continue to team up to deliver county services and programs directly into communities through the Mobile County Connection. 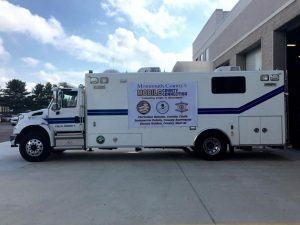 The Mobile County Connection office is housed in a large mobile command center and will be rolled out at the Long Branch Public Library , 243 Broadway on May 23rd from 11am to 2pm. During the event, residents will be able to apply for and renew their passports as well as have passport photos taken. Residents will also have access to free notary services and voter/election information. 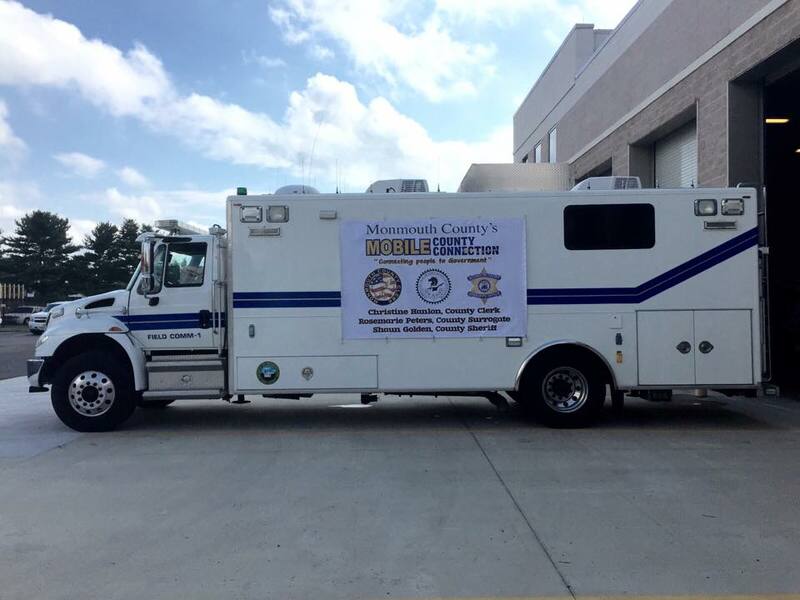 The Monmouth County Sheriff’s Office will be offering Youth and Ident-Adult Identification Cards and information on the proper installation of child safety seats, along with other agency services. 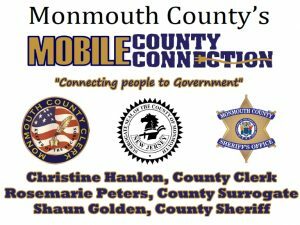 In addition, there will be information on the Monmouth County Surrogate’s Office regarding estate, guardianship and adoption services and other programs offered throughout the county. U.S. Passport (child age 15 and under must have birth certificate even if they have an expired passport).